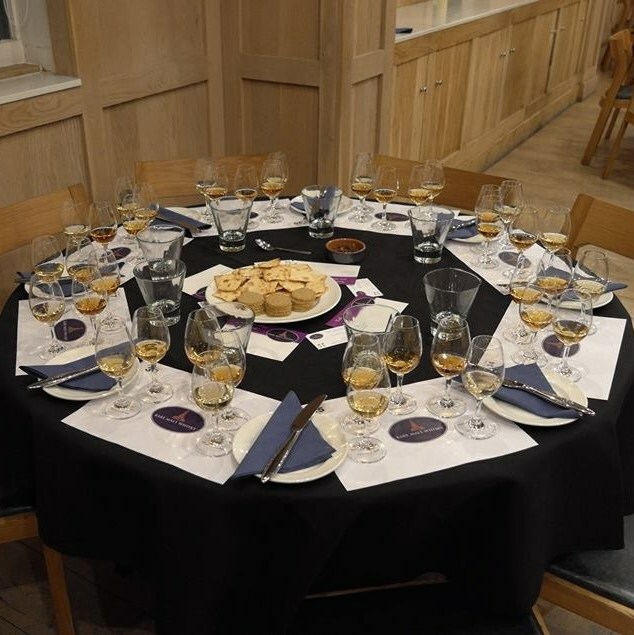 If you have a taste for rare whisky or just fancy an experience that is a little different, then book in for whisky tasting at The Rare Malt Whisky Company. 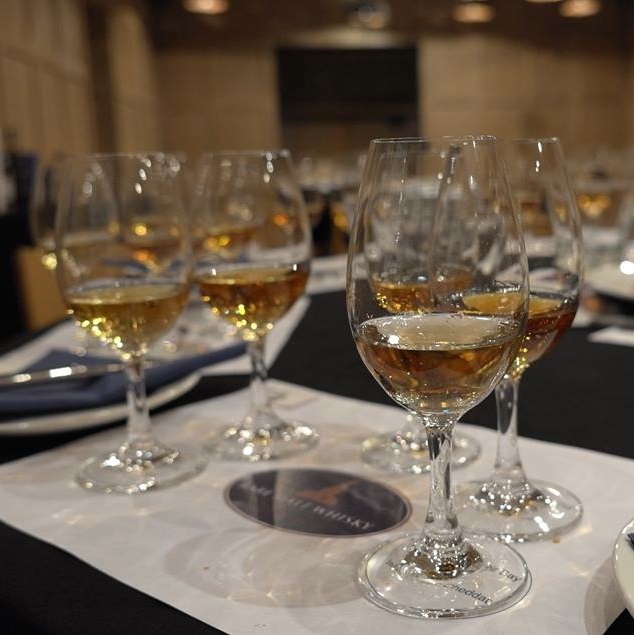 We offer an exclusive and rare tasting session that is like no other. 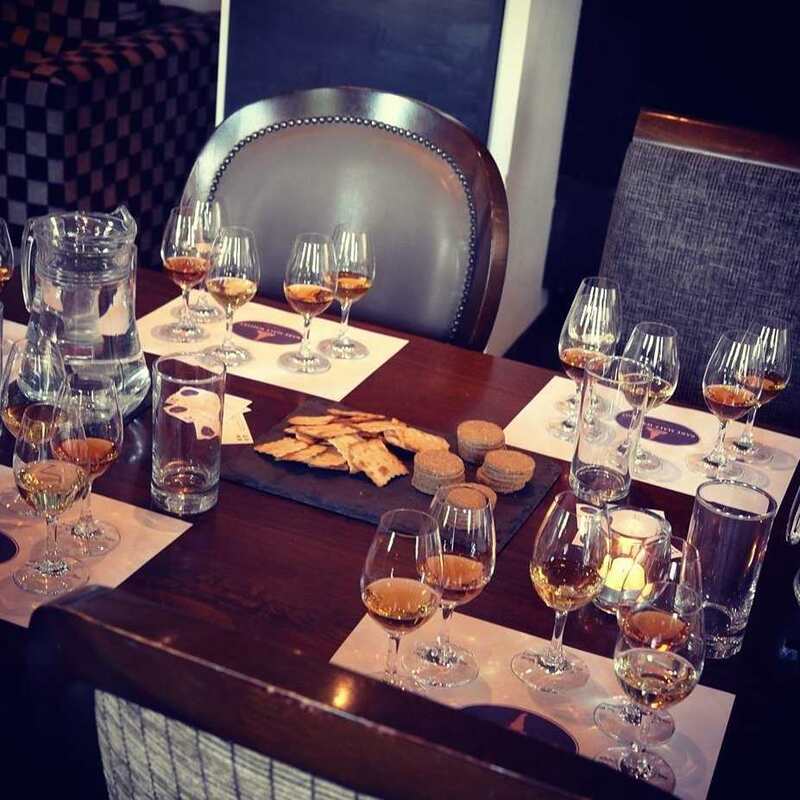 What Is Included in Our Whisky Tastings? 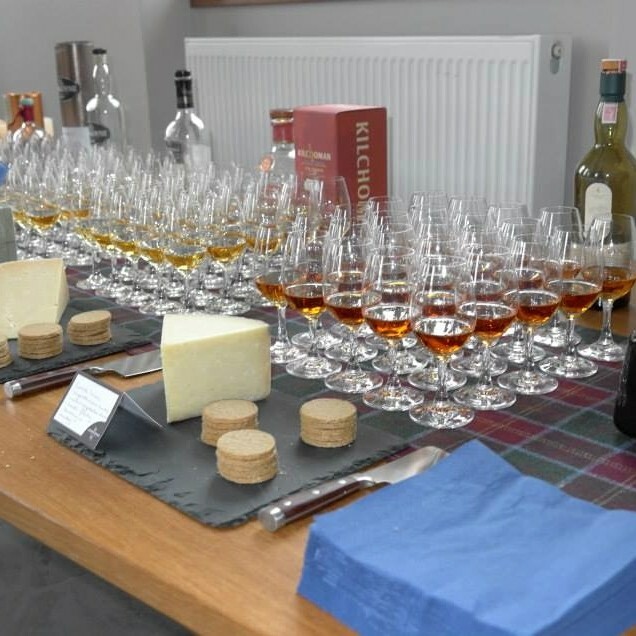 Indulge in a range of rare whiskies, perfectly paired with the finest Scottish cheese or luxury chocolate, which ever your palate prefers. 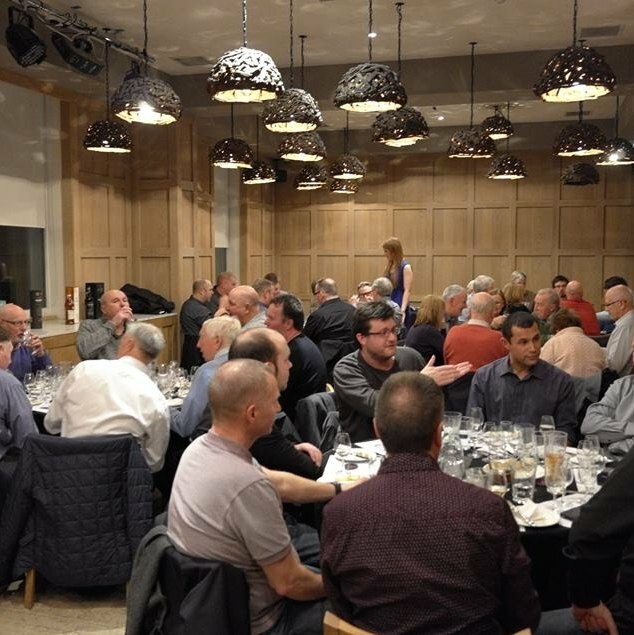 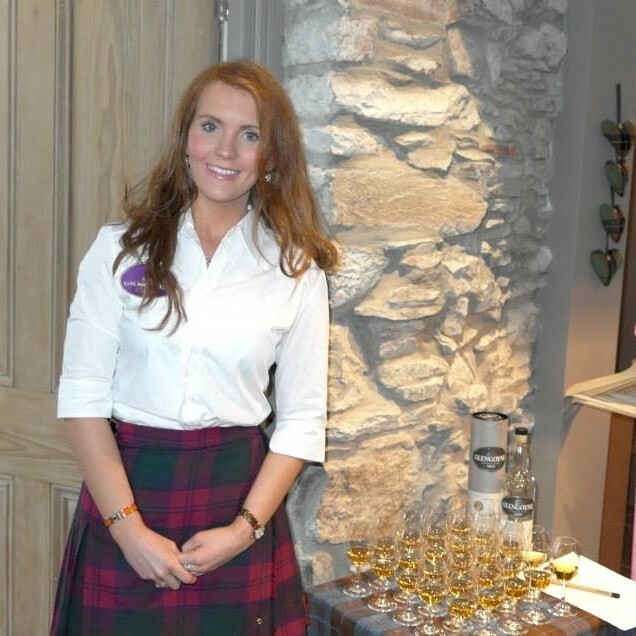 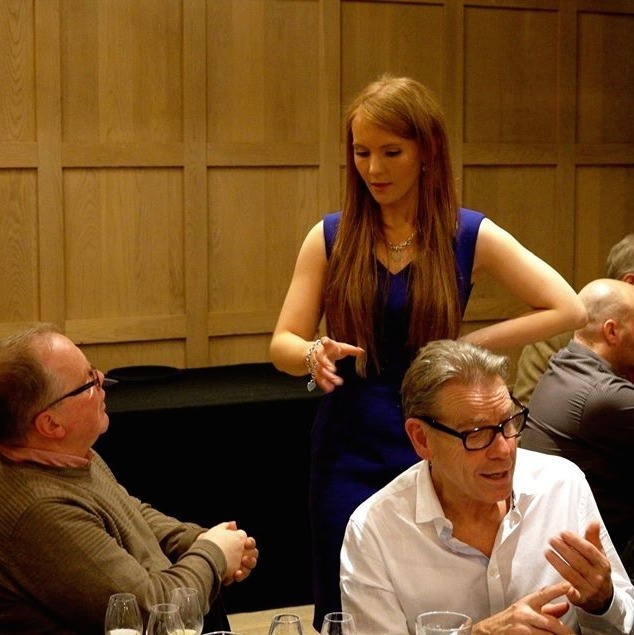 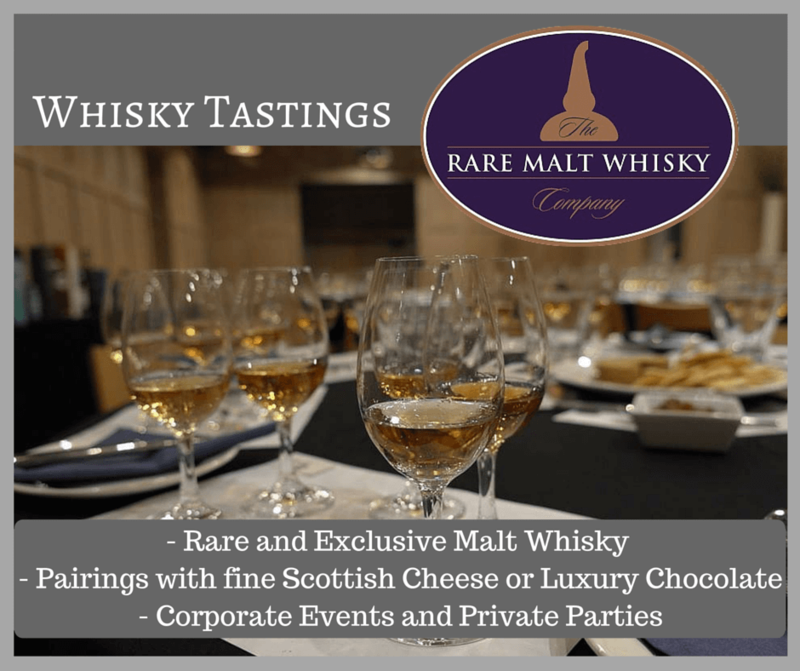 At The Rare Malt Whisky Company, we can provide whisky tasting experiences for corporate events and private parties, as well as group whisky tasting sessions. 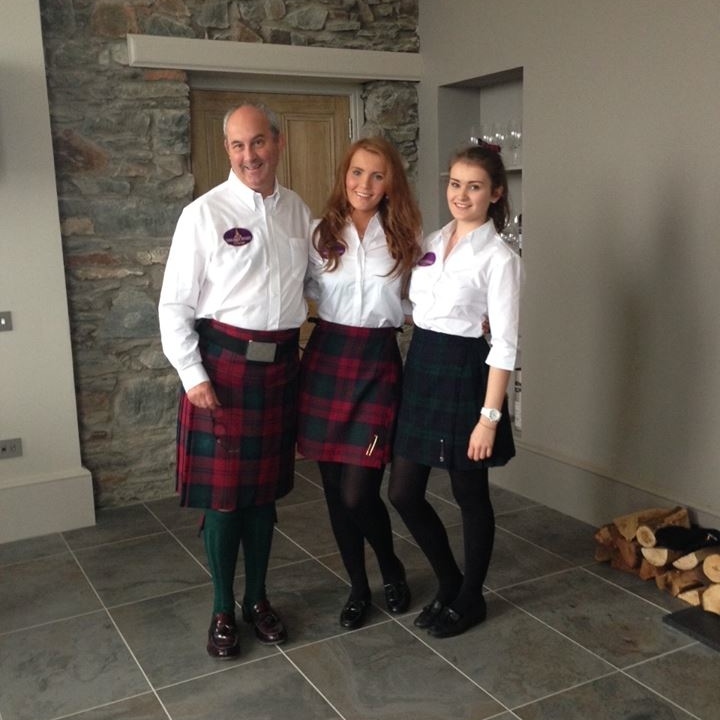 Strictly over 18s only, challenge 25 in operation.